Are Run-Flat Tires a Good Choice for Your Vehicle? Getting a flat tire while driving could spell disaster. If you are on your way to a fancy occasion, you may not be dressed for changing tires. Imagine heading to a dance or wedding in a tuxedo or dress and having to switch out your tire. Your tire could go flat on a sweltering summer day or in the dead of winter. It could also deflate on an abandoned road without cell service in the middle of the night. Even if your tire dies in a place where you can call for roadside assistance, you may have to wait up to 45 minutes to an hour for help. This is fine if you have time to kill, but if you’re in a hurry, a flat tire could really mess up your schedule. It used to be that car manufacturers equipped their vehicles with spare tires so that drivers could switch out their flats, but that is not as common today. As an alternative, many people are installing run-flat tires. Run-flat tires run on low or zero pressure. If you get a flat, they can still travel for about 100 miles, enough for you to find a tire repair shop. Some car manufacturers, such as BMW, have made run-flat tires standard in most of the cars that they manufacture. The sidewalls of the run-flat tires are heavily reinforced so that they can support the weight of the vehicle even when the tire has lost all air pressure. The run-flat tires will let you reach your destination or the nearest tire shop, provided it is not more than 100 miles away and that you adhere to speed limits recommended by the tire manufacturer. 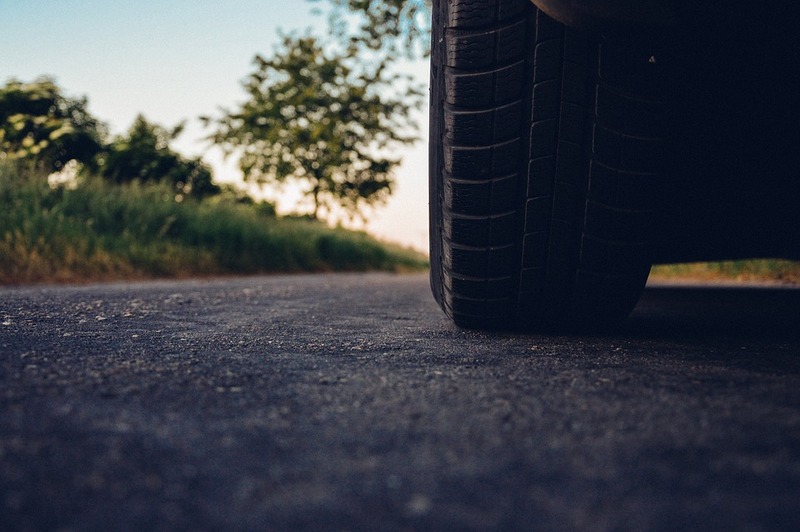 Before you install run-flat tires on your vehicle, consider the advantages and disadvantages. Lower vehicle weight – If your car does not have a spare in the trunk, the vehicle weight will be lower. This isn’t a huge advantage, though, because the difference will be offset by the additional weight of the reinforcement on the tires. Unimpeded driving – You can keep on driving, even with a flat tire, which means you don’t have to pull over and replace the flat or wait for roadside help. Increased stability – If you have a tire blowout, you can lose control if you are driving with standard tires. With run-flats, however, steering and handling of your vehicle will be much easier in the wake of a blowout. Less to carry – If you have run-flat tires, you will not need to lug around a spare tire or tools to replace your flat. Difficulty in determining low air – Unless you have a tire pressure monitor on your instrument panel, you will never know that your tire is low on air with run flats. You will not see sidewall budging when air pressure is low. Shorter lifespan – Tire manufacturers used soft tread compound on run-flat tires in order to offset the hard ride, resulting in shorter tread life. More expensive – Run-flat tires cost more, and they are more difficult to repair. If your run-flat tire has a problem, you’ll probably need to replace it. Many people love run-flat tires, but they’re not for everyone. Consider the pros and cons before you make your decision. Tire Store Utah > Blog > Are Run-Flat Tires a Good Choice for Your Vehicle?